Discover a new meaning of luxury at Desert Mountain. 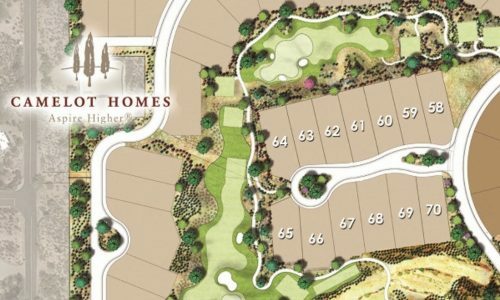 One of the most prestigious and desirable Scottsdale golf communities, Desert Mountain features six world-renowned championship golf courses built by Jack Nicklaus. 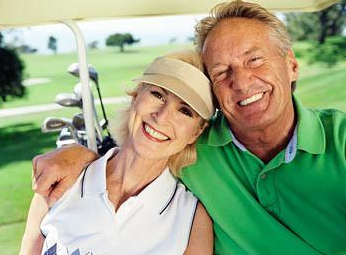 It is the only community in the world that has six Jack Nicklaus Signature golf courses. Desert Mountain Club members can also enjoy six beautiful clubhouses. Each clubhouse is a true architectural masterpiece designed to provide a rich, tranquil setting in which members can enjoy dining and an upscale lifestyle. The Tennis Center at Desert Mountain features 9 courts with 3 different playing surfaces. Whether you prefer a grass court, clay (har-tru) court or the traditional hard surface, you will find it in Desert Mountain. The coveted Sonoran Clubhouse was rebuilt in 2016 into a state-of-the-art fitness center with a luxurious spa. The two community swimming pools and a cafe are also located at the Sonoran. Perhaps the most unique amenity at Desert Mountain is the private hiking trails. 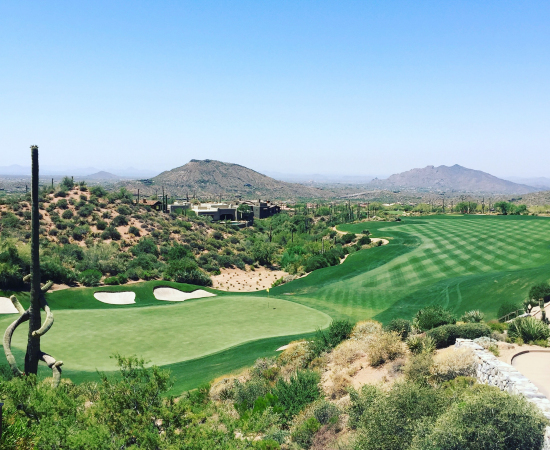 Desert Mountain is the only golf club in Scottsdale with an extensive hiking trail system within their gates. There are miles of private hiking trails in the Continental Mountains, exclusively for the use of residents in this highly celebrated community. 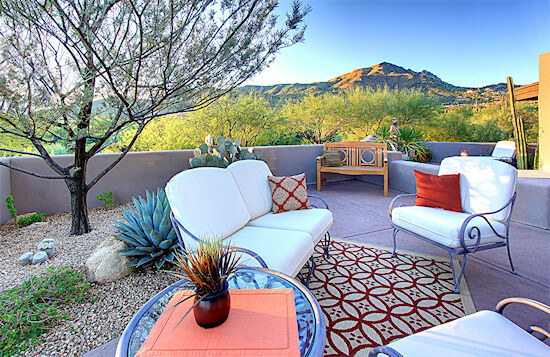 Desert Mountain homes are among the most luxurious properties available in North Scottsdale. Spread out among 32 secluded villages, these coveted golf and mountain-view homes truly capture the intimate and serene atmosphere of the Sonoran Desert. From sprawling custom estates to elegant cottages, each home has a unique charm and character to suit any taste. Find the home of your dreams today, and experience the unparalleled beauty and prestige of Desert Mountain. Looking for a home in a specific price range or with a certain number of bedrooms? Use our advanced home search for your preferred criteria. You can find a wide variety of custom homes, cottages and villas in Desert Mountain. The real estate options vary greatly in size, price and features. Search on our website by specific criteria such as homes with casitas, pools or large lots. You can also utilize our free home buyer service and have listings that match your criteria emailed directly to you. We are here to help you find the perfect home. If you would like to view any Scottsdale homes for sale, please call Carmen Brodeur at (602) 791-0536 or email Carmen@TopScottsdaleHomes.com. Carmen is a top Scottsdale Realtor specializing in North Scottsdale golf communities. She has a long track record of helping both buyers and sellers in the finest golf communities including Desert Mountain.